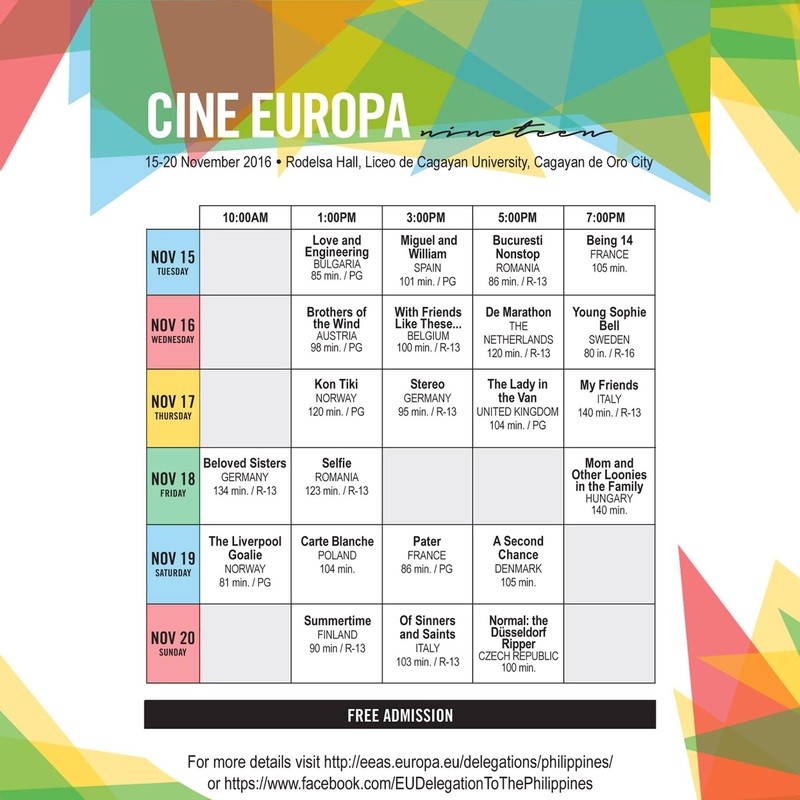 I was in the City of Golden Friendship--Cagayan de Oro--last weekend to attend the opening night of Cine Europa in Rodelsa Hall, Liceo de Cagayan University. The cinephile in me could not resist the invitation. This year's installment of Cine Europa was graced by Ambassador-Designate József Bencze of Hungary. 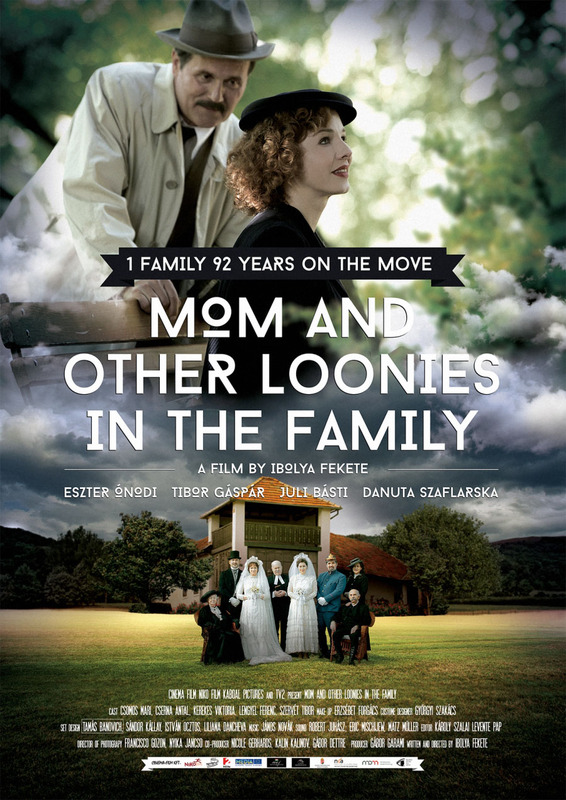 It is just fitting as the movie that opened the film fest was ‘Anyám és más futóbolondok a családból’ or ‘Mom and Other Loonies in the Family’, a Hungarian film about a family of four generations of “loonies” as narrated by a mother who has lived 94 years and has moved 27 times during her lifespan. After 140 minutes of watching the movie intimately (I say intimately as I sat on the front-most row so my eyes can perceive the vivid pictures and be able to read the subtitles), it has brought me back to the core of why I love films. Prior to watching Mom and Other Loonies, I watched Fantastic Beasts and Where to Find Them with my generous boss, Ma'am Pie. I had to mention Fantastic Beasts here because that movie took my breath away. It was so beautifully made, the sequences and the special effects got me. And the lovable characters whom I fell in love with after a minute of get-to-know. However, having watched a regular Hollywood film and then watching a movie like Mom and Other Loonies let me compare the two. And let me appreciate the latter more. The musical scoring was simple and not overdone. It kept a light pace, reminds me of the delightful mpc 1000 with its playfulness. You don't get overwhelmed by it. You see Mom and Other Loonies obviously has no grandiose production. Snippets of war and other historic events in Hungary were shown in black and white footage. There were no postcard-ish shots and intricate camera sequences, no special effects. But the movie gripped me for more than two hours just by its witty dialogues. I have cracked up half the time yet the life story that Mom was narrating to her daughter is a bitter one, full of instability, loss, and fear. Even the most poignant scenes were funny to some extent. That's really what I loved about the movie. 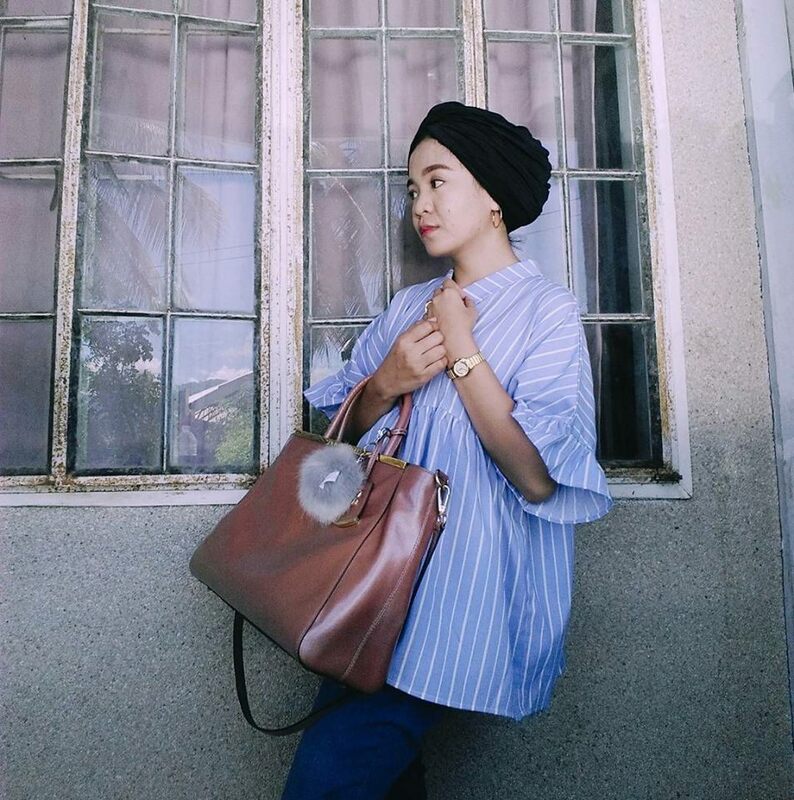 It reflected a disposition of hopefulness in a world of uncertainties. Not even the bleakest war can rub off one's spirit. Humor is the all-cure remedy. I did not get the name of the lead actress who is a prettier version of Renee Zellweger in red lipstick. She's a darling. I very much enjoyed the love story part. It was ordinary yet unique in its own way. It was realistic yet ideal. When watching films, I always judge the casting. Sometimes all it takes is the right actor for a certain character. But when you get the casting wrong, it will not feel right until the end. Shout out to Shaun. It was nice to meet you!